Jamie Oliver Restaurant Aberdeen opened in February 2013 at the old Esslemont and Macintosh (E&M) building on two floors of this historic building on Union Street that was a well loved department store. The speciality is Italian meals.  where booking a table can easily be made online. A review and photos will be added soon. 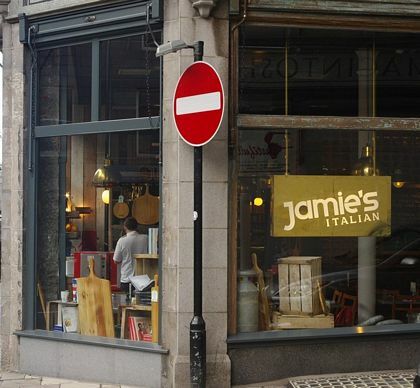 The Jamie Oliver Italian Restaurant Aberdeen is his second restaurant in Scotland. His first Scottish restaurant is in Glasgow. The developer of Jamie Oliver Aberdeen was Charlie Ferrari.